Just ttthinking of putting lambo doors on mine but just wonder what popular opinion would be ?? A friend, many years ago, had a Countach replica and the beams in his garage meant he could not open the doors fully when inside. I have been looking for a while and weighting up the pros and cons, but am struggling to find a company that can do it in the uk ?? Har, har! You think you've got it bad. Over here there seems to be an obsession somewhere in the powers-that-be, that safety equals raised crossings, so most villages, and more in towns and cities, have the blighters at every few hundred metres. The Zero has a ground clearance of TEN centimetres, so it certainly slows me down! to hesitate and get it done !!!! If there is one thing I've learned, it's we are all individual and whatever floats your boat it's upto you. Certainly individual... 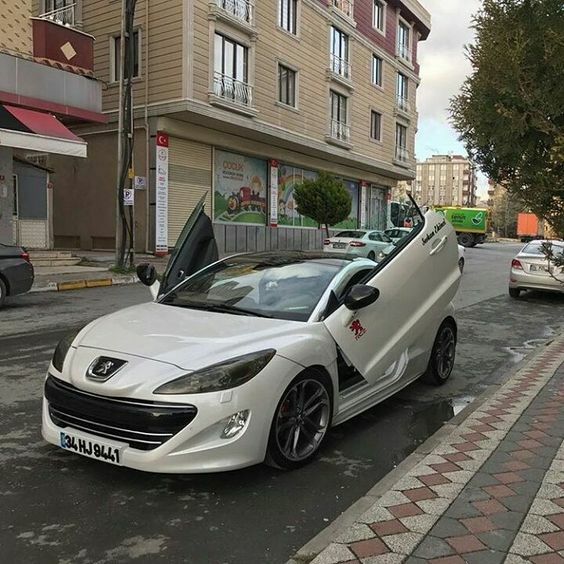 I am sure I read somewhere that Peugeot considered Lambo doors, but excluded them because of rising costs. 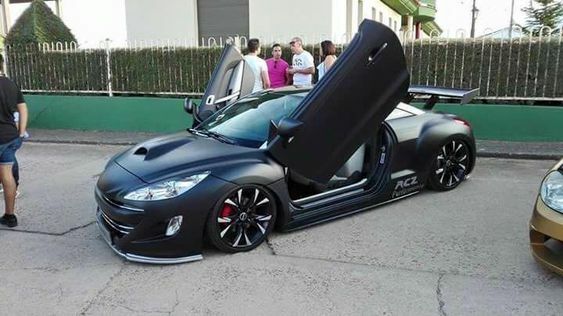 Here's another heavily modded Z with Lambo doors - Decided yet Tony ? ? Looks nice to me even in matt black !! Go on you know you want to LOL !! I'd do it for sure, might even.